AMMONNEWS - A joint task force from the General Directorate of Gendarmerie (GDG) and the Public Security Department (PSD) arrested three suspects for possession and distribution of narcotic materials in the Northern Badia region. After monitoring, the Anti-Narcotics Department (AND) personnel identified the house where the three suspects, wanted in drug-related cases, hid the narcotic items in large quantities, said a security source on Thursday. 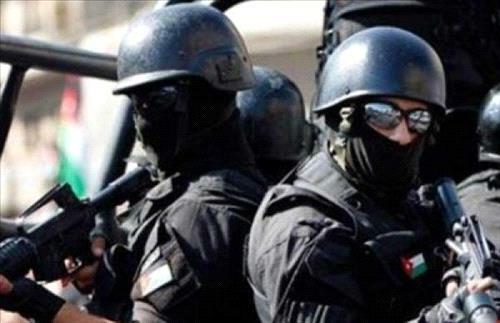 The PSD and the Gendarmerie agents stormed the house and apprehended all the suspects inside it, added the source. Upon searching the house, 14 thousand narcotic pills, buried in the yard, were found, in addition to three firearms. Investigation was launched into the incident and the suspects will be referred to the Judiciary.